When Columbus, Ohio, won a 2016 Smart Cities Challenge grant, no one was sure what they’d spend the money on. 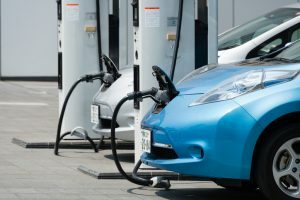 Last week, they announced the first investments with those funds: 93 electric vehicles and 86 EV charging stations, to be funded with the grant and $1.7 million in city tax revenue. The announcement came on the heels of an RFP issued by the city for IT firms to build the Smart Columbus Operating System.